Careful consideration of the soil-type specific to your building site will help to ensure the stability of your foundation and integrity of your house for years to come. Unstable soil will need to be stabilized, most likely through mechanical compaction, and at a potentially high price. Obtain geo-technical surveys first and foremost, to determine whether your chosen site is practical or cost prohibitive. Site-specific soil analysis is recommended before construction begins. Comprised of silt and clay, this soil type, without proper assessment and alteration may prove a real problem as a foundation due to its tendency to shrink and swell. Careful drainage methods must be considered, because clay's dense, tightly bound nature is impenetrable by water when compacted. 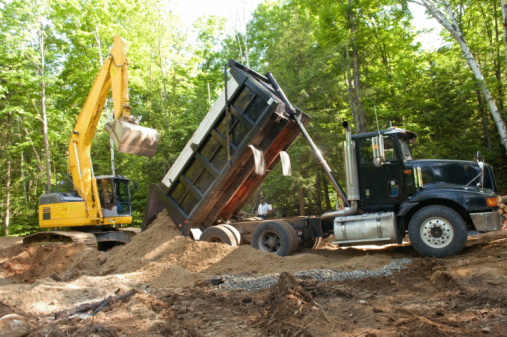 In some cases, clay or silt would need to be removed before building. In others, soil amendments and subsoil analysis may ensure structural integrity. Consider associated costs involved with cohesive soil foundations before proceeding. Including soils with high sand and/or gravel content, granular soils are generally suitable for building, considering that they are still penetrable by water upon compaction. The installation of a containment wall may be necessary to prevent shifting. Particle size is important in the consideration of granular soils. Consult your local geological survey experts before building. Including marshy soils and soils high in peat content and decaying vegetable matter, organic soils are generally not recommended for building a foundation on. Organic soils tend to absorb and hold excessive moisture and exhibit sponge-like consistency. 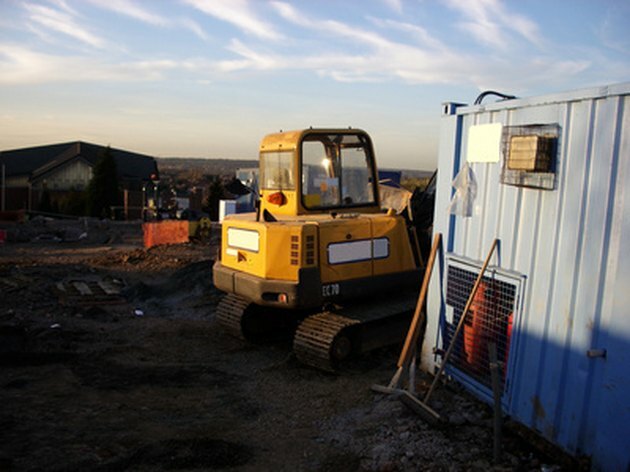 For this reason, geological surveys will generally steer you clear of building on such a site.